Montserrat is the most famous mountain in Catalonia, for its religious meaning and the beauty of its surroundings. It is a place that you have to visit at least once in your life. 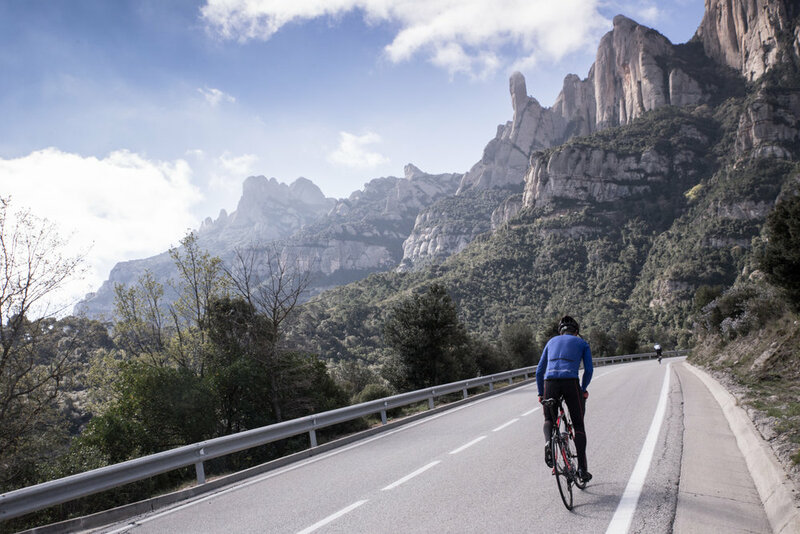 We offer you 2 options: An epic ride from our headquearters and a shorter one with transfer included. 2 options: long, all day.